If you’ve got a stressful job, or a stressful life, skip the energy drinks! Researchers at Cedars-Sinai Medical Center in Los Angeles had volunteers perform mentally stressful tasks. The result: Those who drank an energy drink beforehand saw a bigger spike in blood pressure compared to those who drank plain water. And the jump was enough to raise their risk of heart trouble. Sometimes combining certain foods can improve their health benefits. 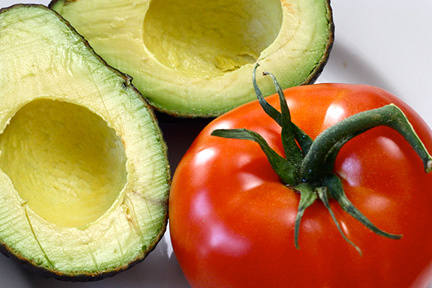 Like: Avocado and Tomato. Tomatoes are loaded with the antioxidant lycopene. But when you combine tomatoes with avocado, the unsaturated fat in the avocado helps the body absorb SEVEN TIMES the normal amount of lycopene! And lycopene inhibits the production of cancer cells. Another good combo: Grilled steak and Brussels sprouts. There are compounds in Brussels sprouts which help the body flush out carcinogens. Including the carcinogens which form on charred meat during grilling. Finally: Here’s a BAD food combo… Alcohol and energy drinks. 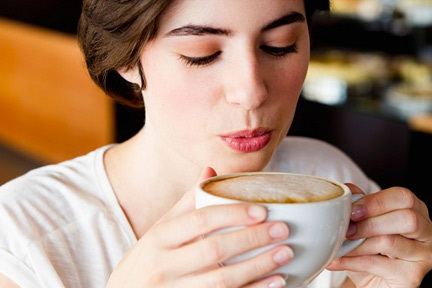 Caffeine is a stimulant, while alcohol is a depressant. And when you overload your body with both at the same time, it puts tremendous stress on your heart… So don’t even think about ordering a Red Bull and Vodka.